← Kali: Was It The First Name Used For FMA? 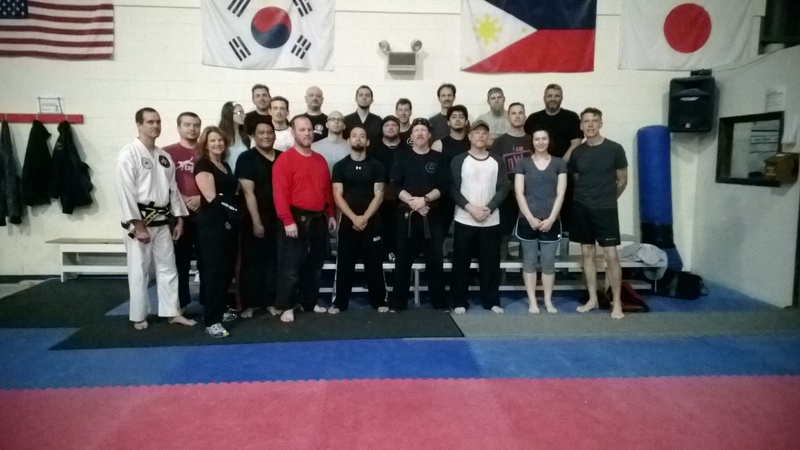 Okay, so I just got back from the great state of Michigan and I must say it was a fun filled, action packed weekend of teaching and training. Masters and Champions Intensive was a great group with a lot of energy. 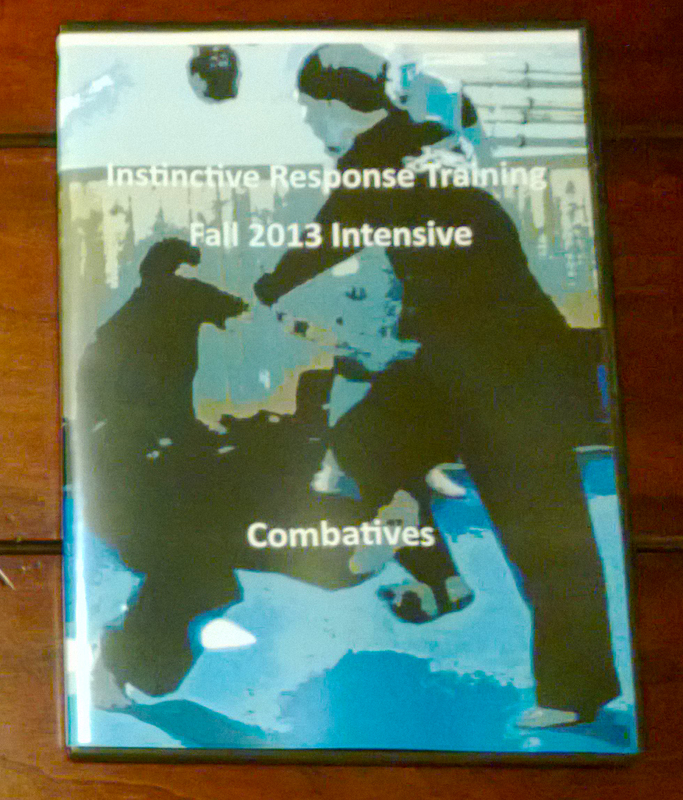 The IRT Blade – Counter Blade methodology was on display and we trained hard! Adam Bell has a world class facility and always is a great Intensive host! It was also great to see old friends and make new ones. 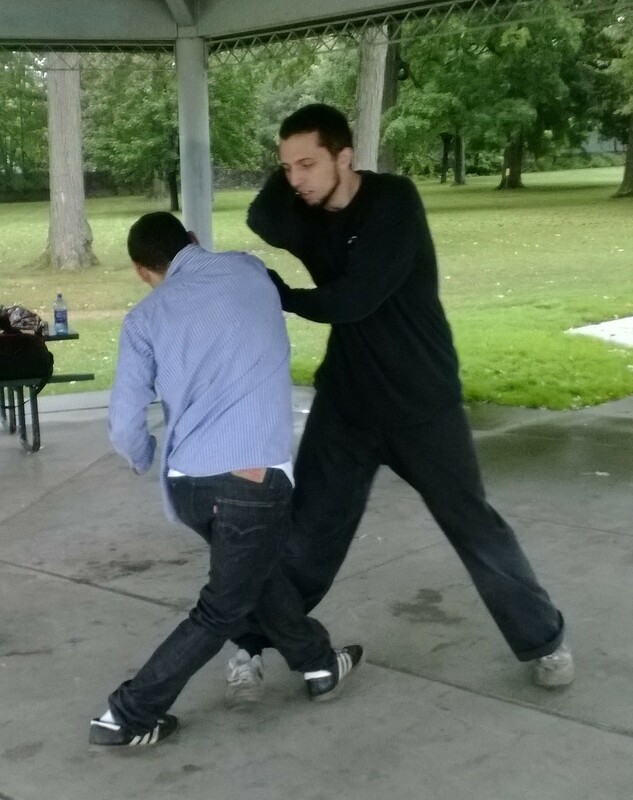 I am always happy to see people training and perfecting their martial craft. 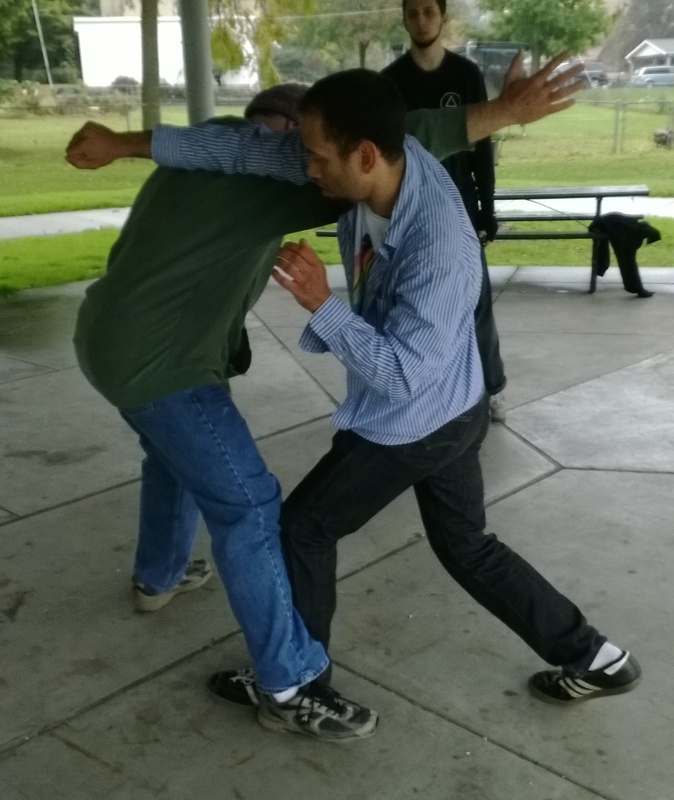 As a Martial practitioner it is all about training and learning new ways to do things from different people. That is why going to Seminars and Intensives is such a great experience. Broaden your horizons! 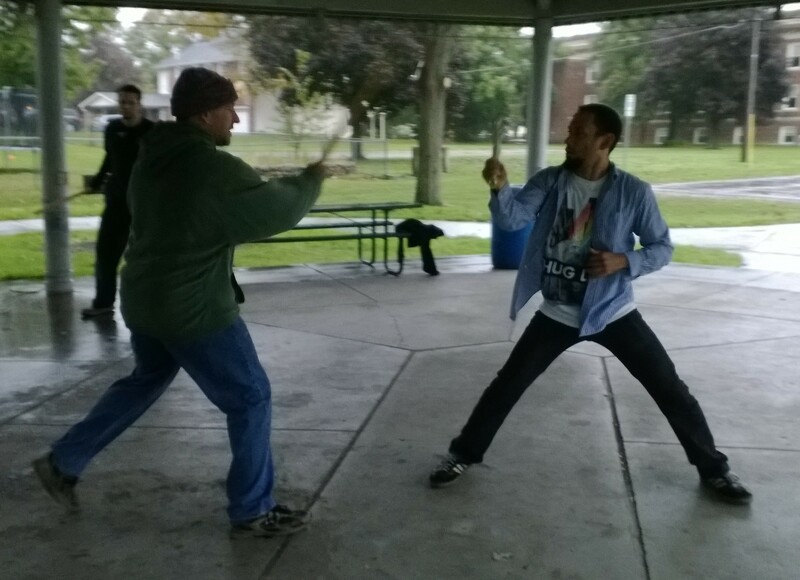 The next day I was in Alma, Michigan for a small group seminar working specifically on double stick, various takedowns, sweeps found in IRT, line drill, back and forth, etc. This material was predominantly new for those attending so that they would have some thing to work on over the next few months! I am already looking forward to getting back to Michigan! Great training with great people! I loved the new material you taught in Alma.